There are no debates scheduled between the two Republicans seeking the nomination for congress in the 2nd district, so a joint appearance this Sunday on Face the State is the closest thing to a debate voters will get. Daria Novak and Paul Formica are our guests this Sunday to talk about who is the better candidate to take on Congressman Joe Courtney. The pair was asked about Courtney, Obamacare, the sub base, revitalizing New London and other topics. 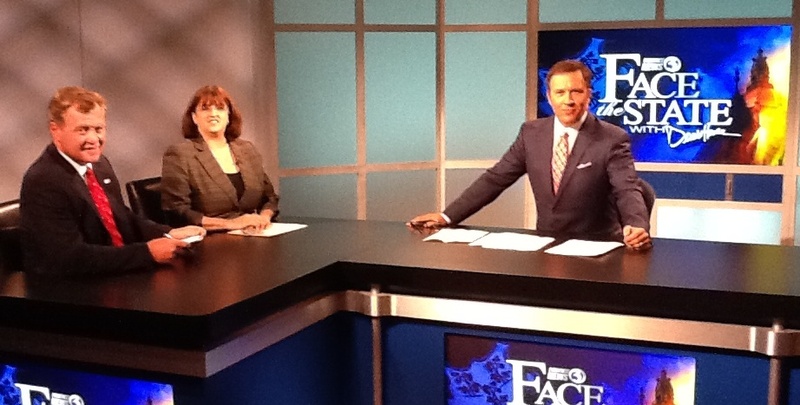 You can watch the Novak and Formica this Sunday morning on Face the State at 11 on Channel 3.